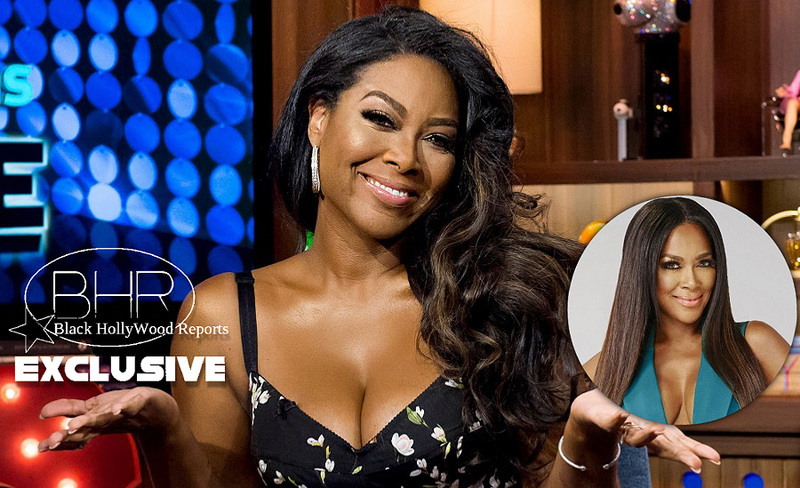 RHOA Star Kenya Moore Is Now A Married Women !! BHR Hollywood Reports...........The 46 year old Real Housewives Of Atlanta star walked the aisles last weekend, in an intimate beach getaway in St. Lucia gathered by family and friends. Her husband( a businessman she first met a year ago and began dating a few months later) is choosing to stay out of the spotlight for now, his identity is being kept private from the press. I'm just ecstatic," she said. "this man is the love of my life and I'm so happy to begin our lives together as husband and wife." Kenya never spoke on the nuptials before they actually took place, and she did take to Instagram to share a few shots of paradise, showing off a beautiful sunset scene and a beach side breakfast.